The Institute of Computing came into existence in April 2009, as an up-gradation of the Department of Computer Science which was established in 1995. Today, the institute provides an excellent educational environment that aims at bringing out the best. As the computing industry matured, professional qualifications are becoming more and more essential. The taught curriculum encompasses the recommendation of IEEE and ACM joint committee on Computer Science Curriculum and also conforms to the recommendations of the National Curriculum Revision Committee in the Information Technology, Computer Science and Telecommunication Systems, duly approved by the Higher Education Commission, Ministry of Education and Ministry of Science and Technology. The students in the Institute of Computing have almost unlimited access to computers and the professional software tools that go with them. The Institute has over 10 teaching laboratories/interactive classrooms, which are equipped with more than 400 Pentium-IV/III based multimedia PCs loaded with Windows XP, Linux, Sun V890 Server, Sun StorEdge 6610 SAN and Sun Ultra Sparc Enterprise System with 40 Sun Ray-I workstations. All these teaching laboratories/interactive classrooms are networked to 10 common Dual/ Quad Xeon based servers. They are also connected to the university Fiber Optic based Campus LAN and to the outside world via Internet. Each of them is fitted with an overhead multimedia projector. 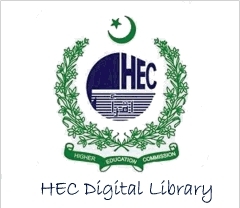 The Institute also has the facility of Video Conferencing Room funded by the HEC, which will provide an opportunity of access and connectivity for the University to the human resource across the globe. It will help to boost the level of academic and research activity. For the CISCO Local Academy, CISCO Systems Inc. USA donated a bundle of equipment containing six CISCO 2800 Series Routers and three CISCO 2600 Series Catalyst Switches. The CCNA networking course has already been launched many times. It is useful for the people of Southern Punjab, since no proper network training facility is available in this area. It is also helpful in raising the quality of education in other programs especially Telecommunication Systems program, as computer networks are essential part of their studies. 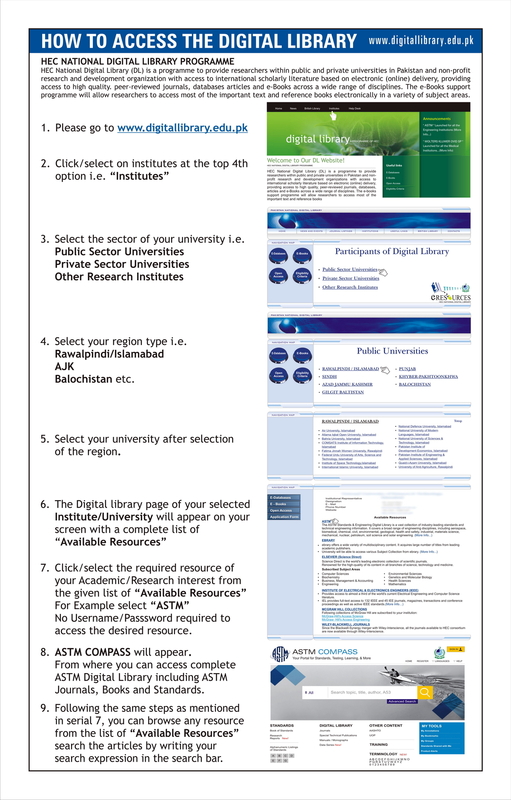 The detail of different academic programs offered by the Institute is given on subsequent pages. A candidate seeking admission to a program must apply for admission to the Institute of Computing on the prescribed application form that is available from the Treasurer/Authorized branch of the selected banks. The duly filled-in application form must be submitted to the Institute on or before the last date fixed by the University for the receipt of application forms for the Program within the University office hours. The application form must accompany the attested photocopies of the academic and relevant documents. Incomplete applications or application forms received after due date or delivered/ submitted somewhere else will not be entertained. The applications on Special Admission Charges seats must accompany a Bank draft of appropriate amount for the program in favour of Treasurer, Bahauddin Zakariya University, Multan along with their applications failing which their applications will be turned down. 30% weightage to marks obtained in the Customized National Appitude Test (NAT-I) conducted by NTS and 70% weghtage to marks obtained in the intermediate or equivalent examinations including 20 marks for Hifz-e-Quran. F.Sc. with Pre-Medical/Pre-Engineering/Intermediate with Computer Science/ General Science/Commerce or Equivalent Examination with 45% aggregate marks. 30% weightage to marks obtained in theCustomized National Aptitude Test (NAT-II) Conducted by NTS + 70% weightage to marks obtained in B.A/ B.Sc + 20 marks for Hifz-e-Quran + 5 marks of each of the Computer-A/computer-B/Computer-G at graduate level. 30% weightage to marks obtained in the Customized National Aptitude Test (NAT-II) Conducted by NTS and 70% weightage to marks obtained in the MCS/MIT/BS/(CS/IT), B.Sc Engg. (Electrical/Electronics)/B.Sc with (Math + Physics) or Equivalent Examination including 20 marks for Hifz-e-Quran.